Stylish and classic pants. 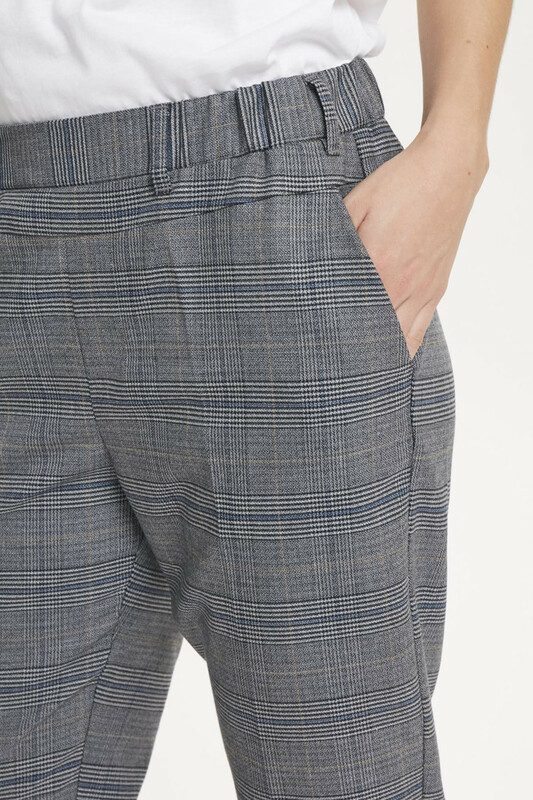 The checkered pattern makes an elegant and cool look – for both parties and everyday use. 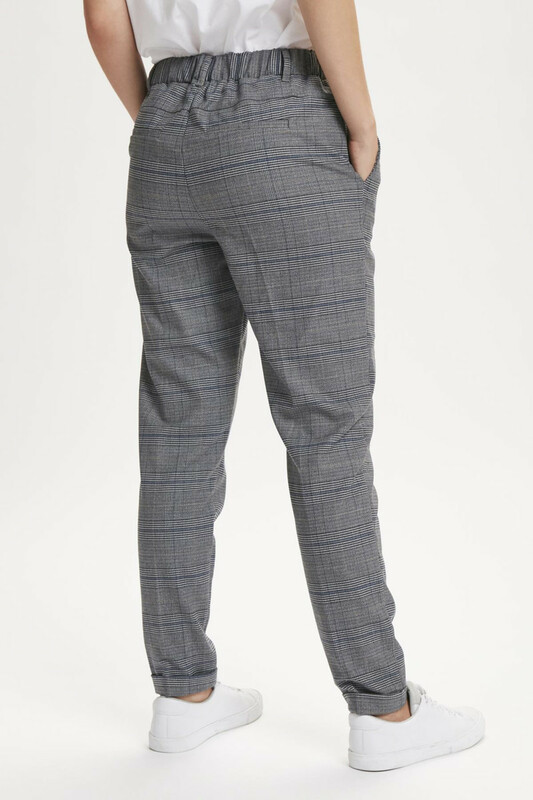 The nice pants have elastic waistband, belt loops, side pockets and jetted pockets on the back. 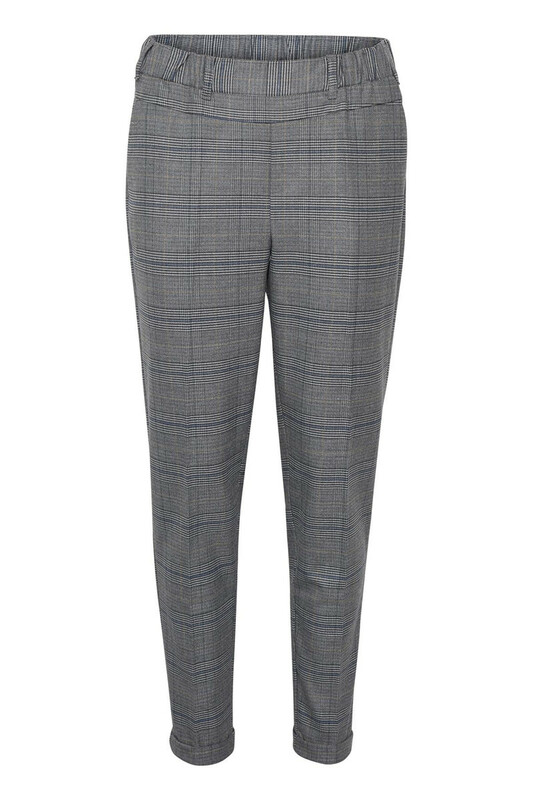 The trousers have a small cuff, which provides a cool look. 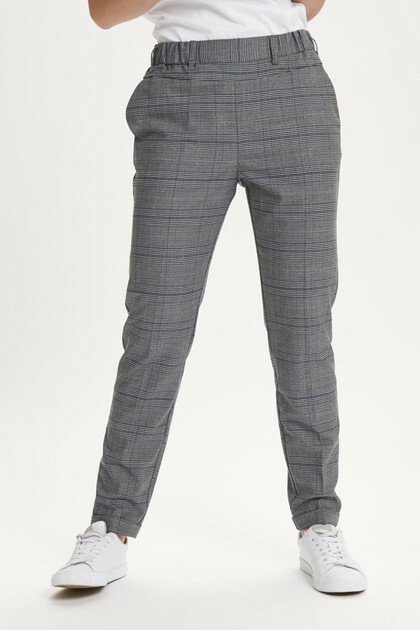 The pants can be styled with a blazer for a more business-like look or with a white T-shirt for a more casual look. It can also be styled with Fie Jillian Blazer for a complete stylish look.